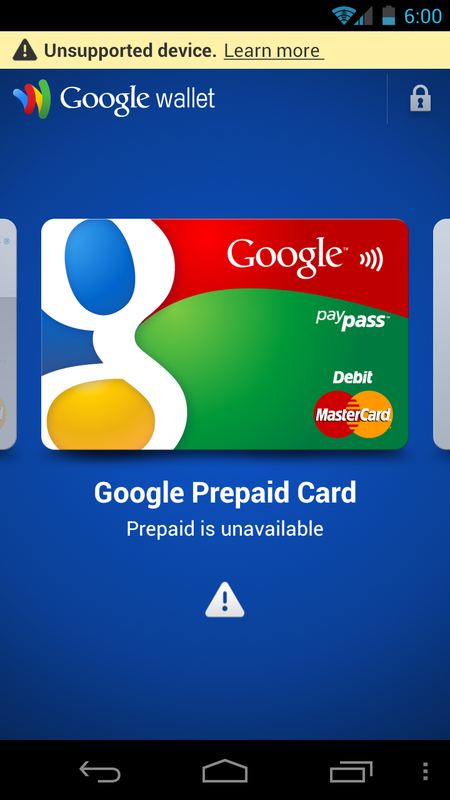 Last night, a few of our readers claimed that they were able to re-add their Google Prepaid cards in Google Wallet, a part of the service that had been stopped after a handful of security concerns had surfaced. We reached out to our Twitter followers to see if others were having success, but unfortunately, most were running into the same errors that they had seen for weeks. However, within the last hour, another batch of readers is claiming to have been able to provision prepaid cards again. While I’m having zero luck, we wanted to at least pass word on so that you can check for yourselves. Also, if you do have success, feel free to share your steps. Cheers Michael and everyone else!